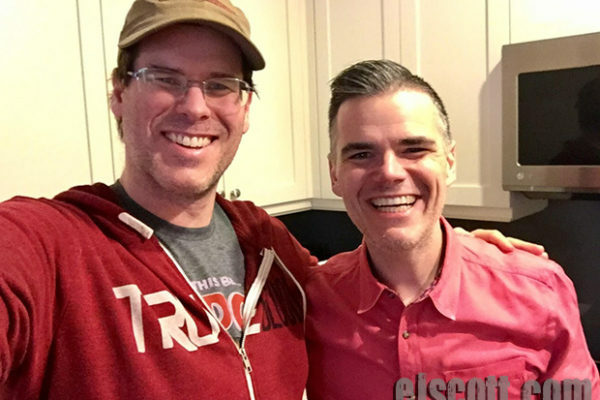 Michael Ausiello is a successful tv critic co-founding tvline.com. His memoir is coming out soon which goes into losing his husband, Kit to cancer. Mike Bertrando and I are friends from way back to 2003. 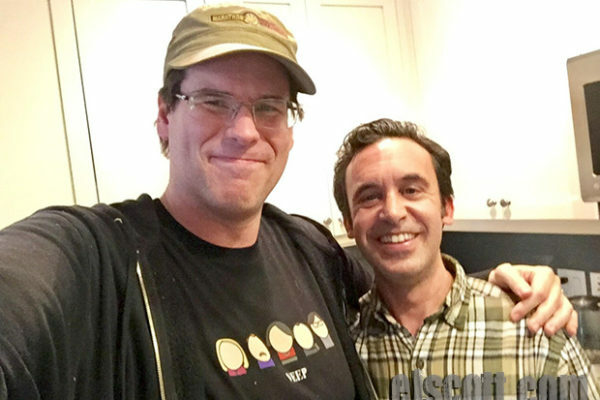 We met through the improv community in Los Angeles, but he now lives in Brooklyn, NY. 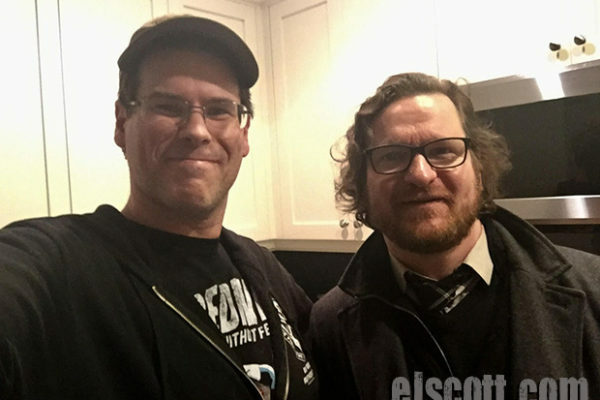 For the next “Scratch the Surface” EJ Podcast, EJ has as his guest today is Running Blind Director, Ryan Suffern. John Reynolds is an improviser I knew a little in Chicago. 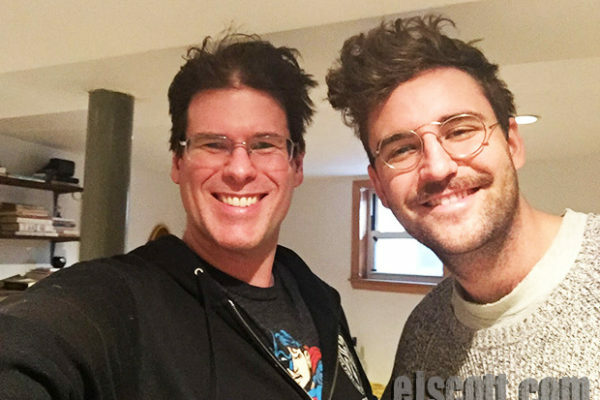 He had me over to his place in Brooklyn, NY to talk about lots of things. 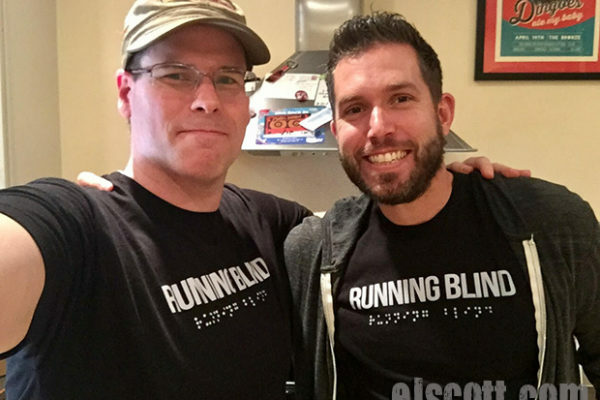 Brian Fischler had me to his apartment in Queens, NY where talked about going blind and being blind from Retinitis Pigmentosa and his career. 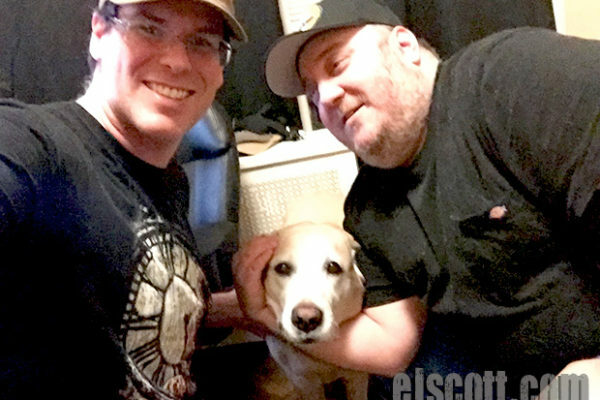 EJ Podcast #128. 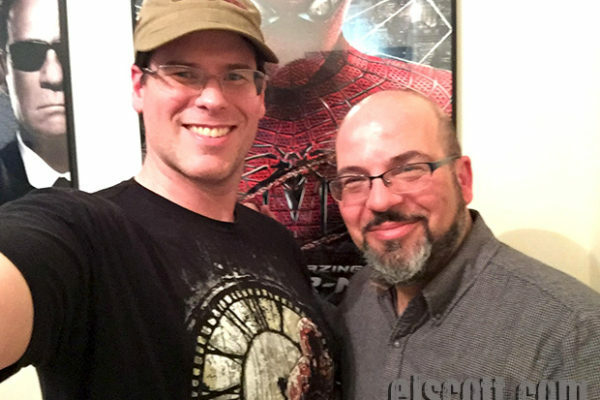 EJ has as his guest today his teacher at UBC in NYC, John Timothy. 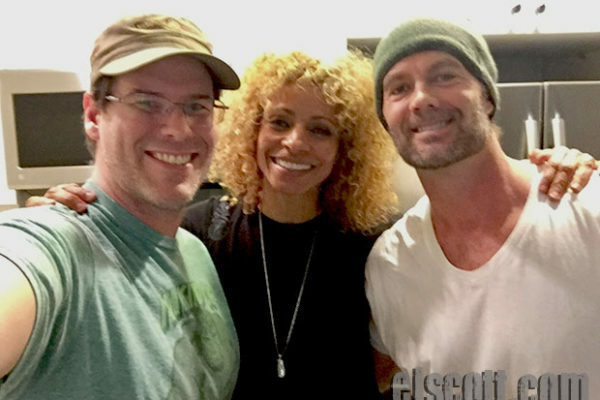 EJ interviews in his #127 podcast, Garret Dillahunt and Michelle Hurd who are a married in real life as well as successful actors in both TV and movies. 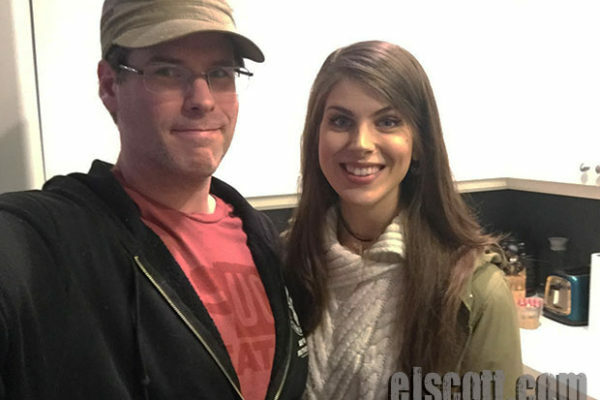 Eva Solveig is EJ’s guest who is a model and actress from Iceland who got his attention on a very funny show on truth called Jon Glaser Loves Gear. 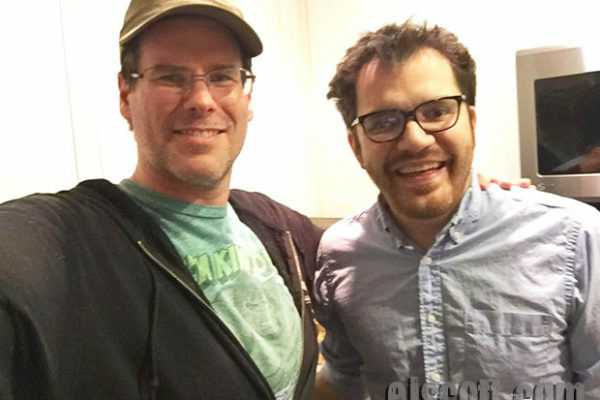 EJ interviews James Dwyer his teacher recently at the Upright Citizens Brigade Theater in New York City. They talk about that experience and so much more. 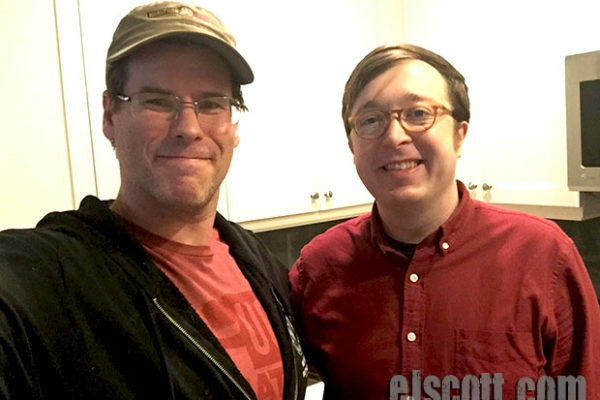 Adam Burke talks to EJ Scott while he makes a trip to New York from Chicago about many things including what it’s like to be from Northern Ireland. 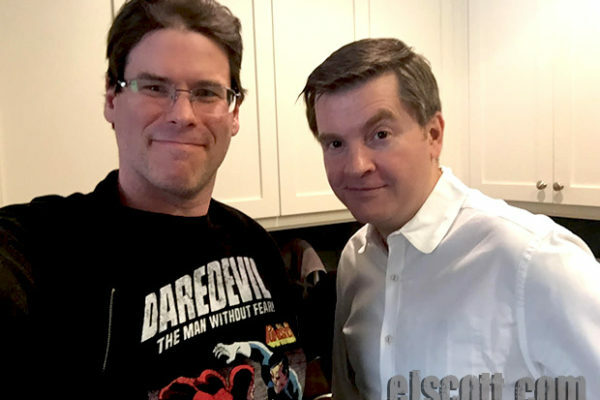 Charles Soule – EJ has as his guest today the Marvel Comic Book Writer a successful comic book writer for Marvel, who is currently writing the Daredevil.